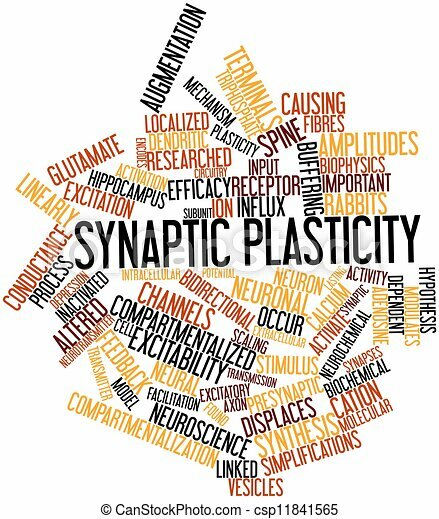 Abstract word cloud for synaptic plasticity with related tags and terms. 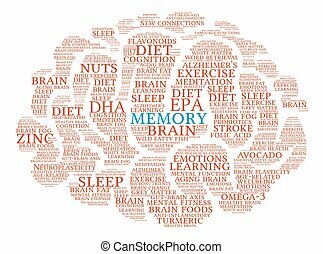 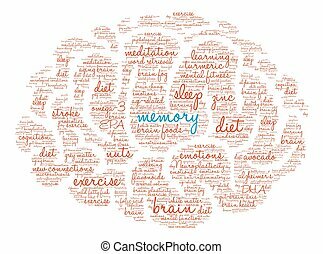 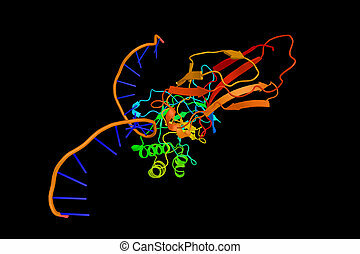 Memory Brain word cloud on a white background. 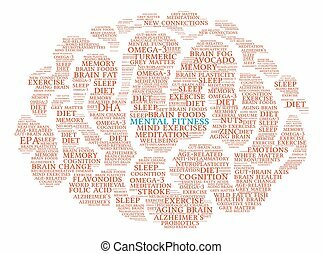 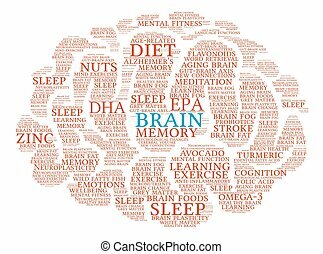 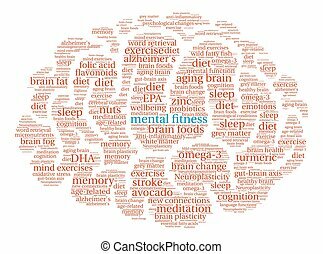 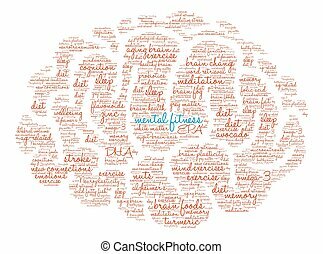 Mental Fitness Brain word cloud on a white background. 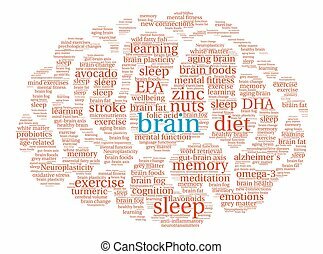 Brain word cloud on a white background.